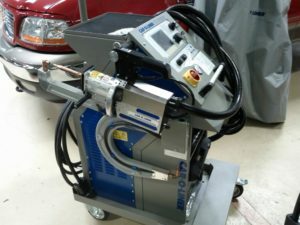 I-CAR: Is A Spot Welder A Required Tool? – Fiero Collision Inc.
I-CAR: Is A Spot Welder A Required Tool? If you are working on a late model vehicle you’re most likely going to run into high-strength steel and that will affect the attachment method that will be required. Let’s take a look at what some of vehicle makers have to say on spot welding.